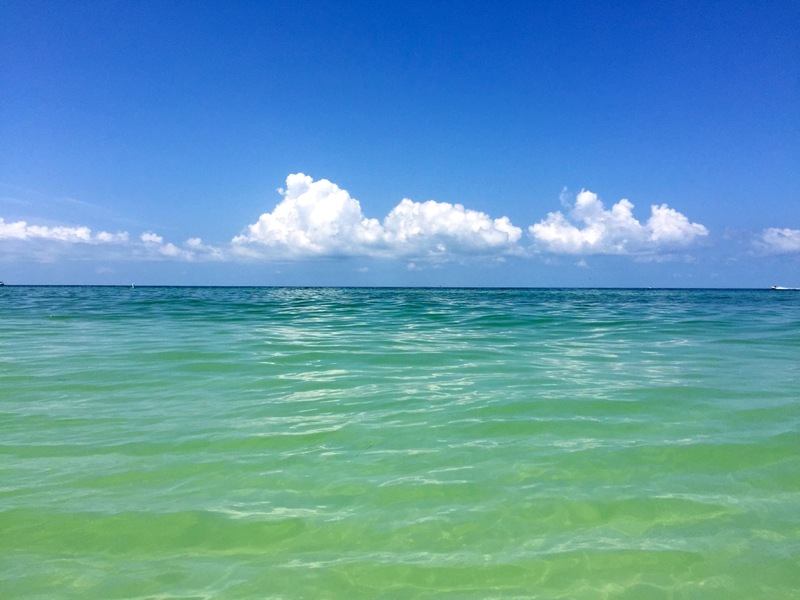 St Pete Beach is a little slice of paradise. 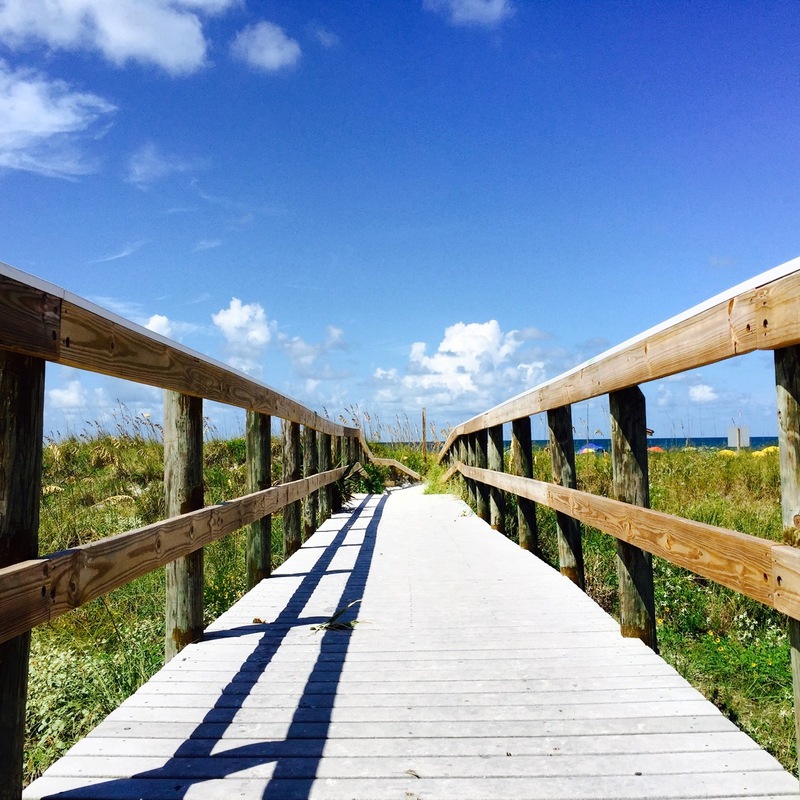 It’s a 1.5 hour drive from Orlando – by no means close, but entirely worth it. 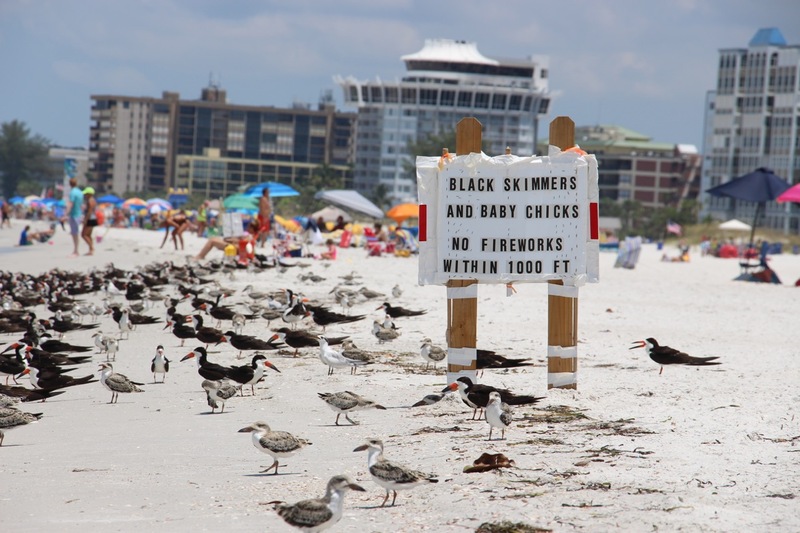 A Brooklyn local first told me about St Pete Beach whilst we were waiting to catch a flight. 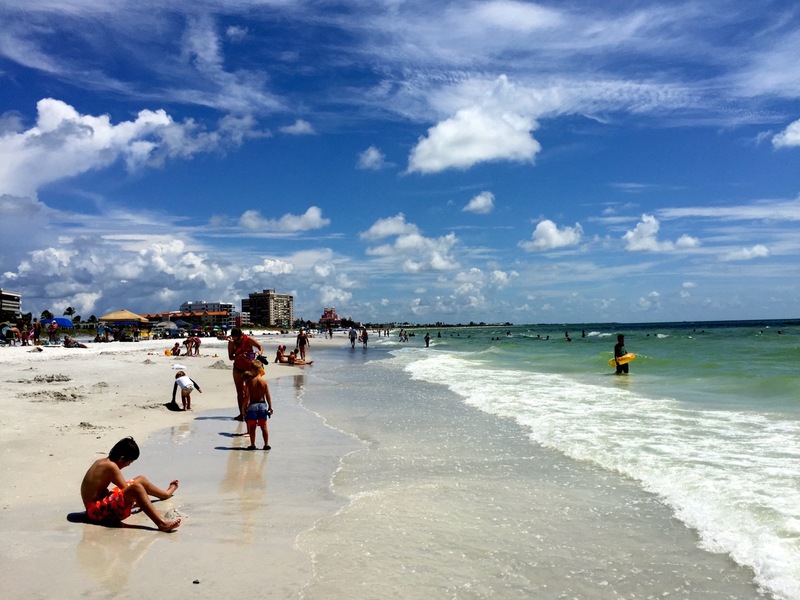 She said it was a huge deal for the community, as St Pete was voted the best beach in America, one of the best in the world and is the sunset capital of the States. Coming from Plett and living in Cape Town, my beach standards are skyscraper high and whilst she raved about the beach, I politely smiled, nodded and refrained from getting my hopes up. St Pete Beach is nothing short of incredible. 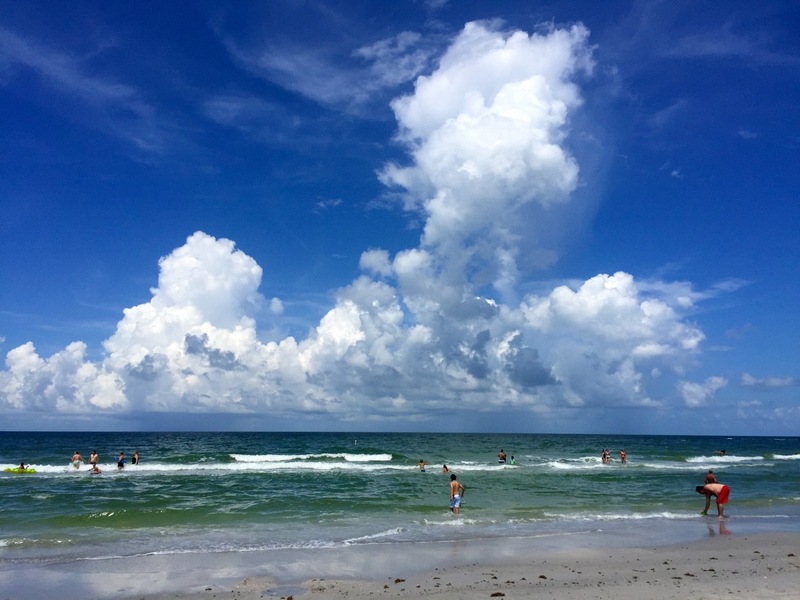 White sand, warm water and cotton wool clouds – it’s a place that lives up to the postcards. Life is better when you’re floating along the Gulf coast in a giant, blue, inflatable doughnut. Shells litter the shoreline, fish, rays and crabs swim around your toes and there’s a beach bar serving up $5 margaritas. See? Something for everyone. There are no lifeguards because the waves are miniscule, to be fair they’re ambitious ripples. Don’t forget to take your lilo, flippers and goggles because you’ll be spending the day in a giant swimming pool. The beach is kitted out with chair and umbrella rentals, water sports, dolphin cruises and parasailing. The public access parking lot is pay-as-you-go, so remember to take small change. In case you forget your lilo, there’s a Publix opposite the main entrance and they’ll even pump it up for you. 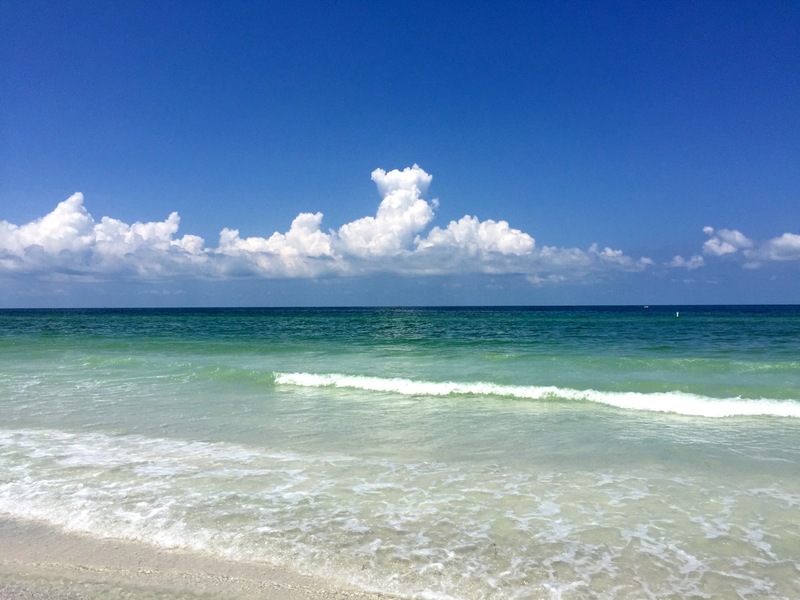 For the budget-conscious, I’ve curated an airbnb wishlist of great places to stay in St Pete Beach. All of the homes are right next to the beach and have very happy reviews. 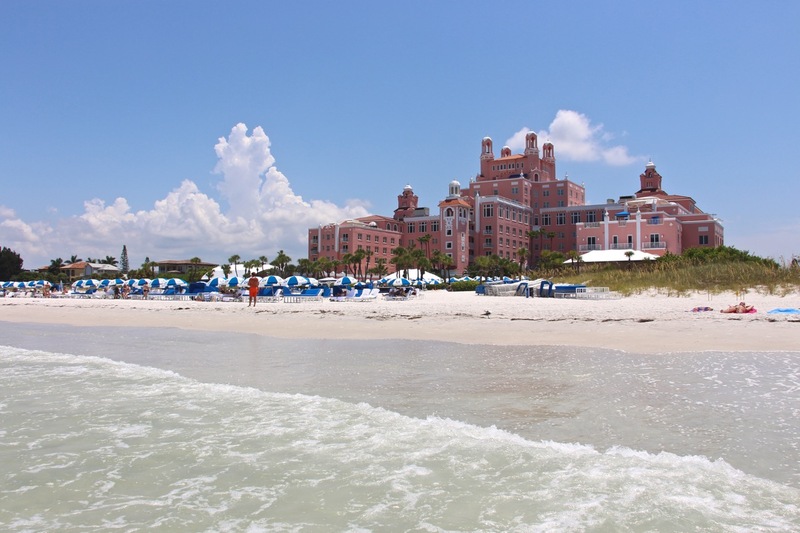 On the other hand, if it’s raining money in your back garden, take a look at the beautiful, big, pink Loews Don CeSar Hotel.